Live in one unit and rent the other!!! 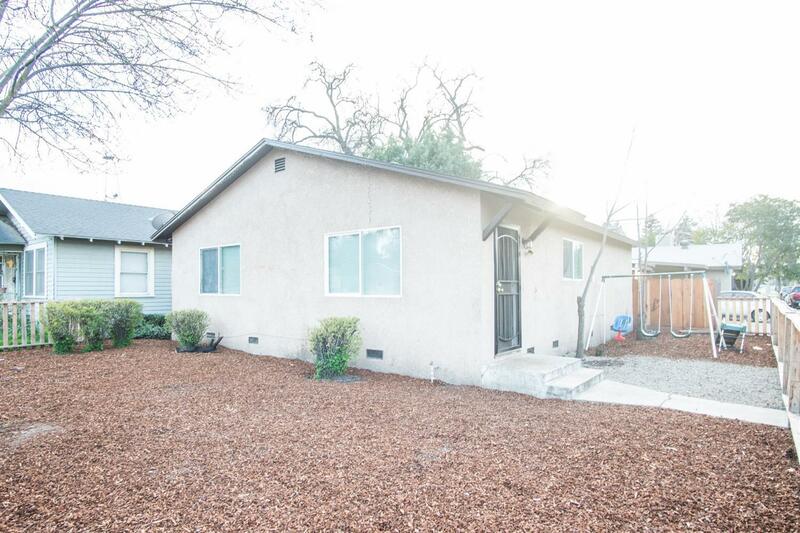 Duplex with great income in Visalia close to downtown. The front unit is a 3 bedroom, 1 bath and was extensively remodeled with granite counters, new carpet and tile and central heat and air conditioning. The second unit is a 2 bedroom, 1 bath with a bonus room. Each unit has a carport and there is a shared laundryroom.